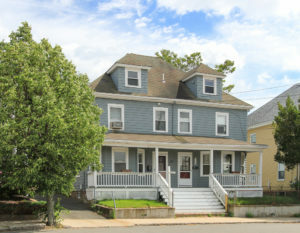 Great location near Beverly Hospital. 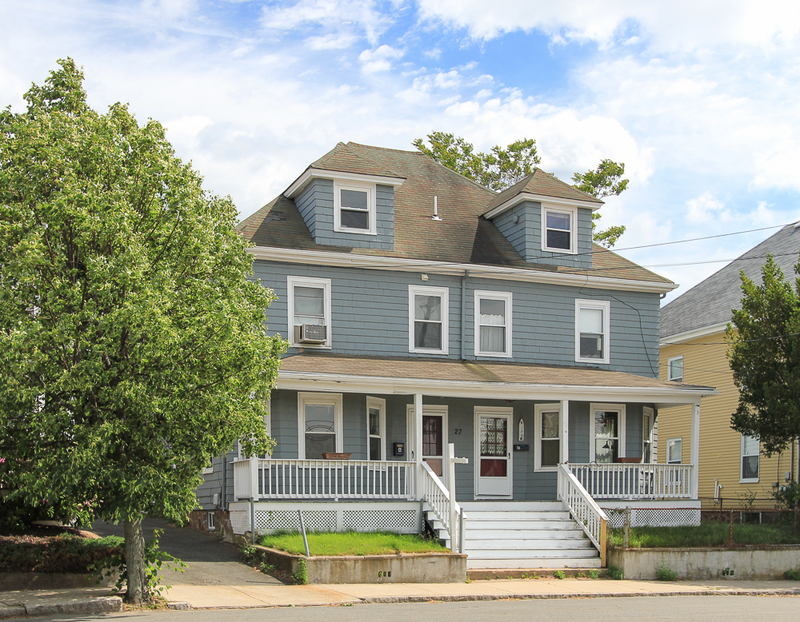 This two family home has been recently converted into two townhouse condominiums that overlook the Beverly High School fields. Situated almost half way between Beverly (about 1.3 miles) & North Beverly (about 1.7 miles) commuter rail stops and (about 1.1 miles) from the Cummings Center. 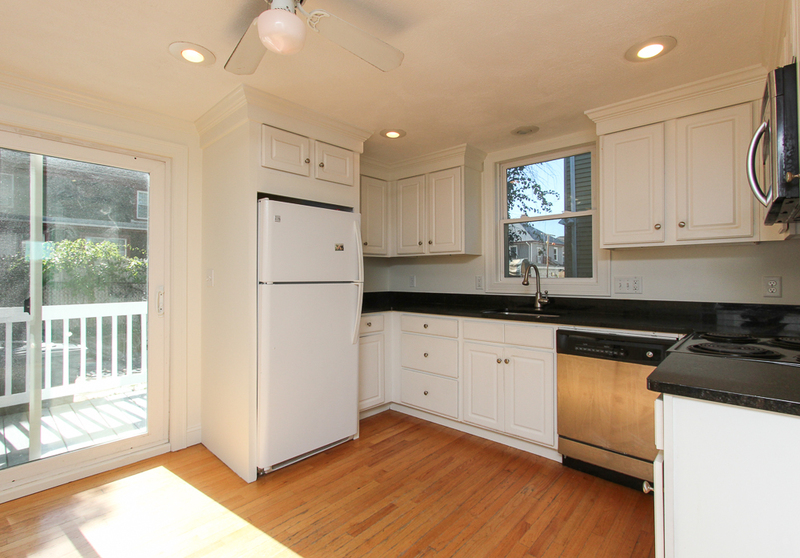 Ideally located near shopping, restaurants, downtown businesses, the Beverly Arts District, beaches and parks. Including Dane Street Beach nearby. Unit 1 is a spacious 1,731 SF. 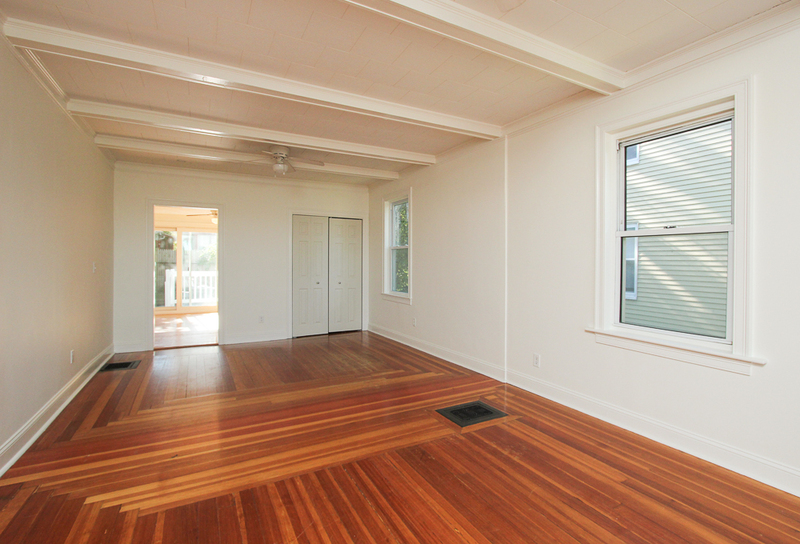 The first floor rooms are all open with a bay window in the front hardwood floors, a half bathroom and sliders that open to the back. On the second floor are three bedrooms and two full bathrooms. The master bedroom has a private bath. 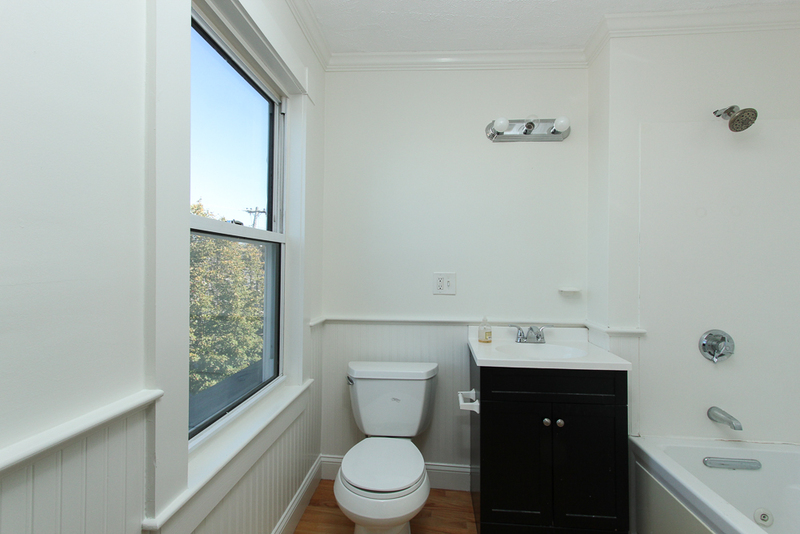 The third floor is finished and has the second half bath. 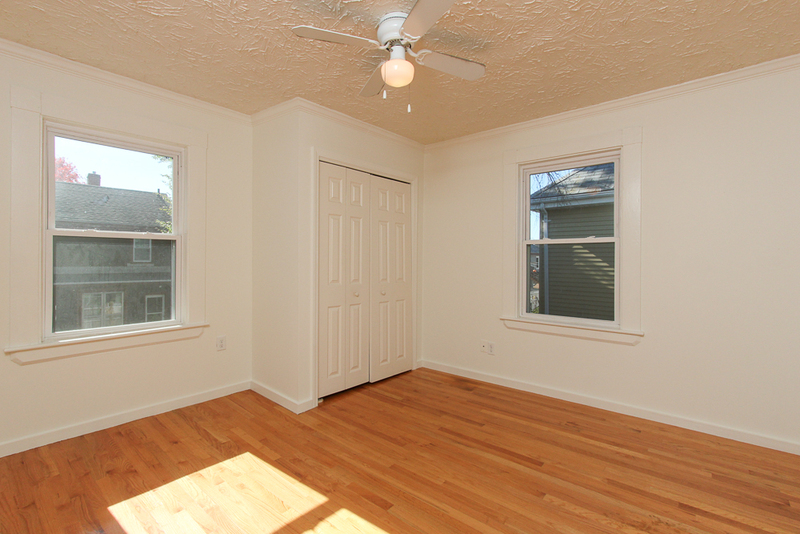 Great bonus room with many options. Sold January 2017. 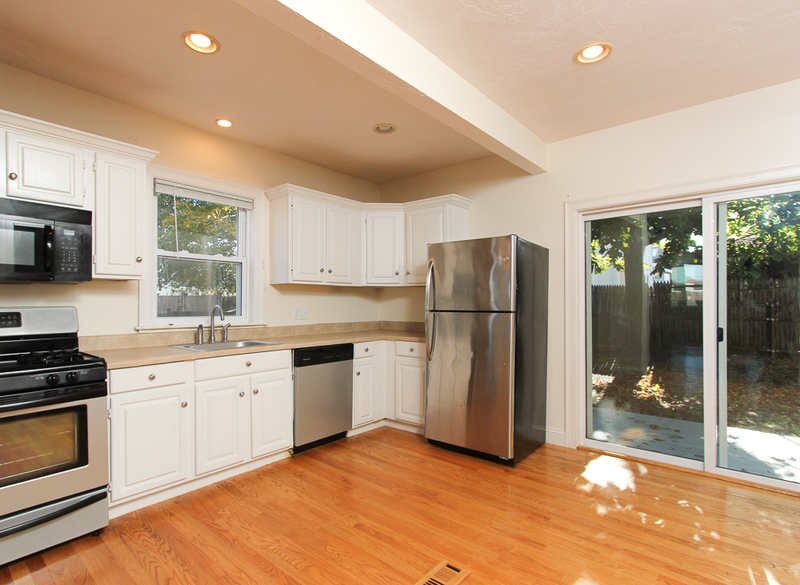 Unit 2 is 1,360 SF with three bedrooms, two full and one half bath. 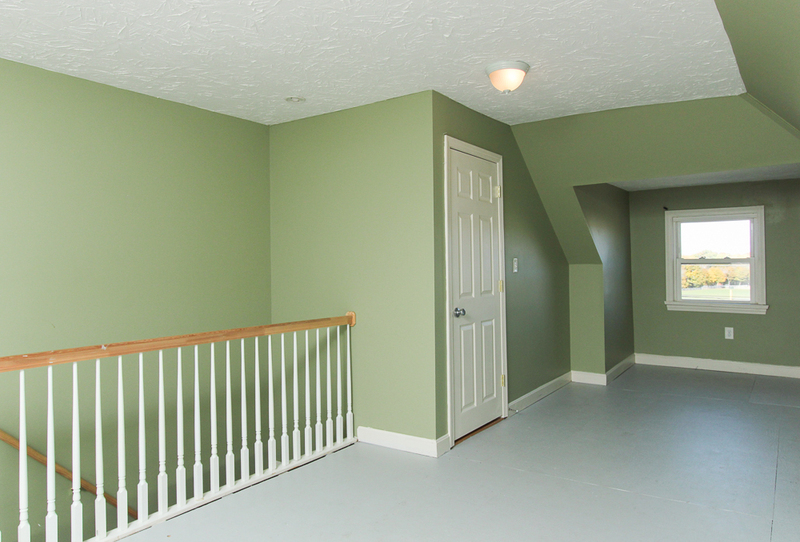 This unit has an entry foyer and hallway. 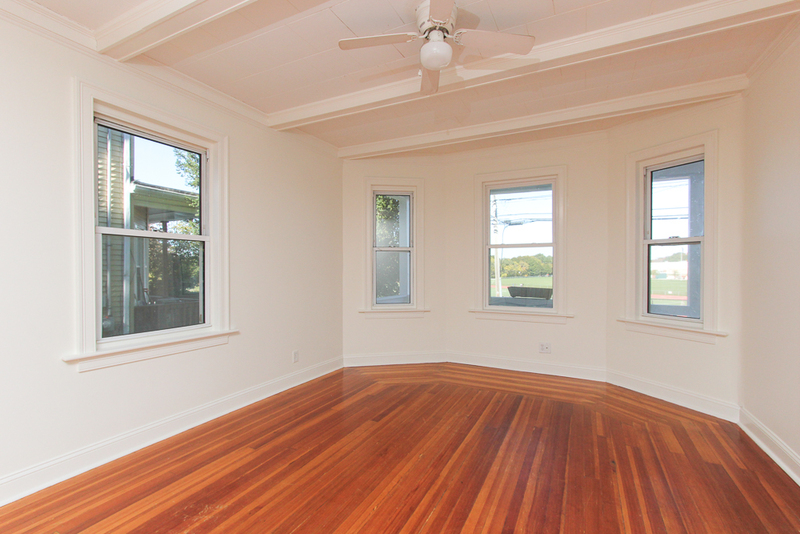 The combination living and dining rooms have a bay window. The eat-in kitchen has sliders that open to the back. 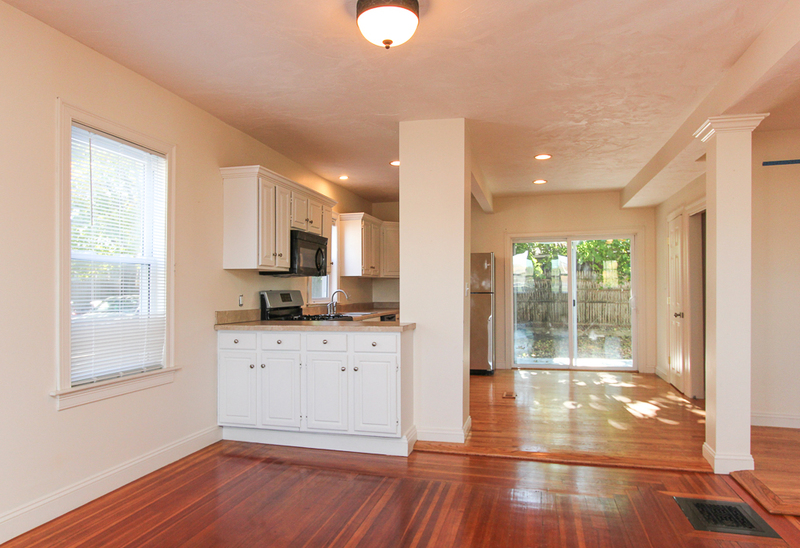 There are beautiful hardwood floors and thelaundry is located on the first floor.